Does anyone else with a seven year old ever feel like they have a mini teenager? Izzie is giving me some good glimpses of what the future holds – she’s obsessed with doing her hair, and what she wears already – although she does still let me pick her clothes for the most part. 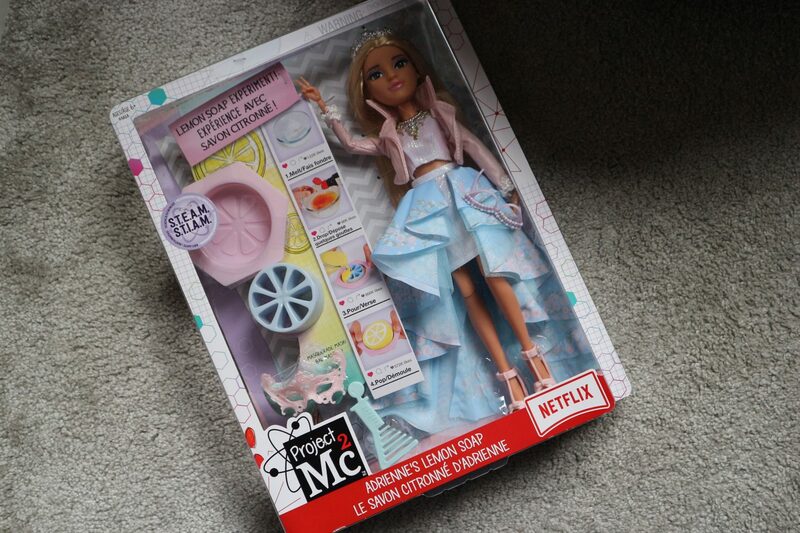 Most recently she has been utterly obsessed with the Netflix show MC2 – a show about a group of teenage girls who work for a female government organisation who are trying to protect the world. 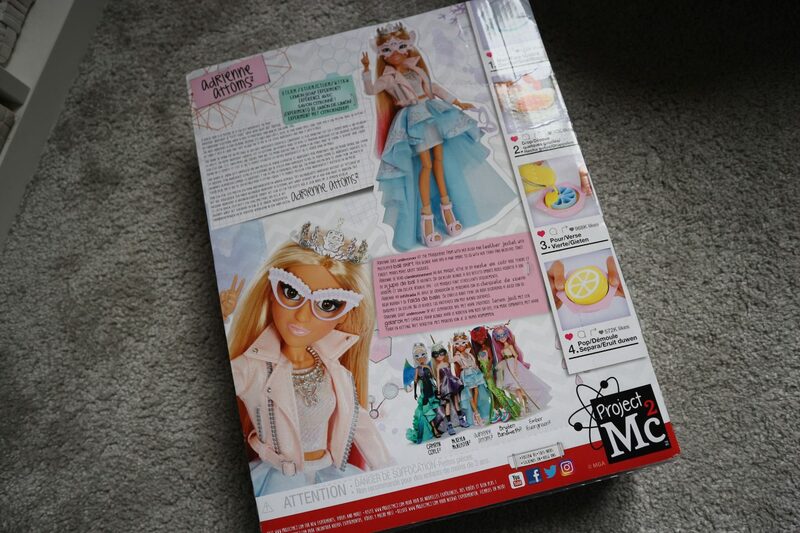 The series is very ‘geek chic’ – the girls all have super trendy (is that an acceptable word in the Twenty-Tens?) clothes, and big framed glasses – and they are all super smart. Honestly if I was a preteen or teenage girl, I would totally want to be them. I’m actually a little jealous of them despite being in my thirties if I’m honest. Last Christmas Izzie had seen the dolls that accompany the series on the tv and begged my mum to buy her some for Christmas. 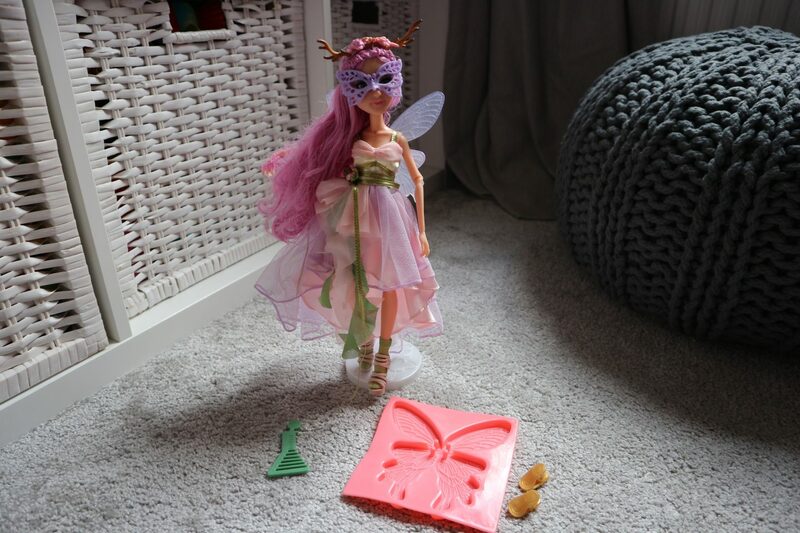 Quite honestly we had a huge job tracking them down – I think I ended up paying a silly price for one on Amazon, as Izzie was so desperate to complete her set. 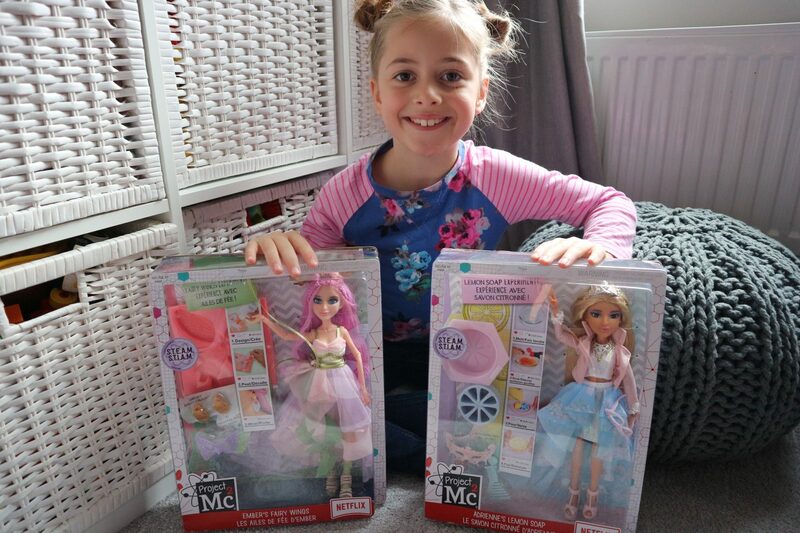 Imagine our delight when we found out that a new range of the dolls had been launched – and how happy was Izzie when these beauties came in the post for us to review. 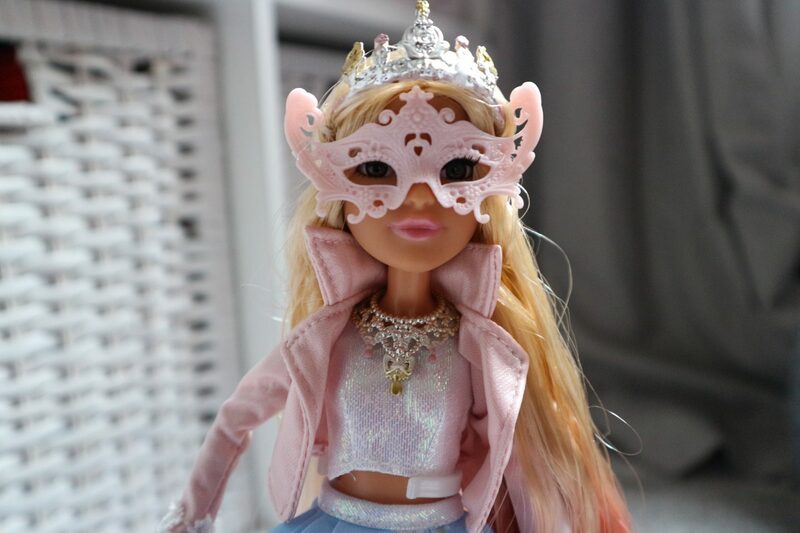 Each doll is based on a character in the tv show, with beautiful outfits, lifelike features, gorgeous long glossy hair and fully moveable arms and legs. 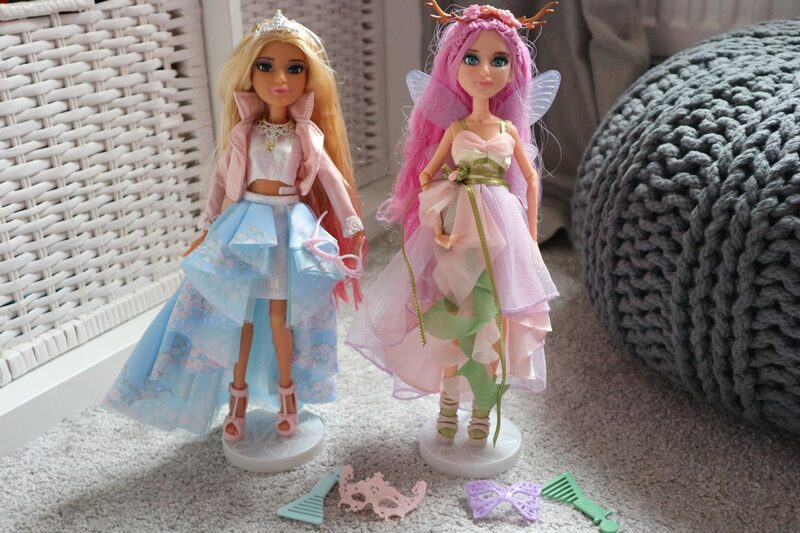 The new range of dolls also come with an ‘experiment’ which you can do at home, with each doll having a different one. 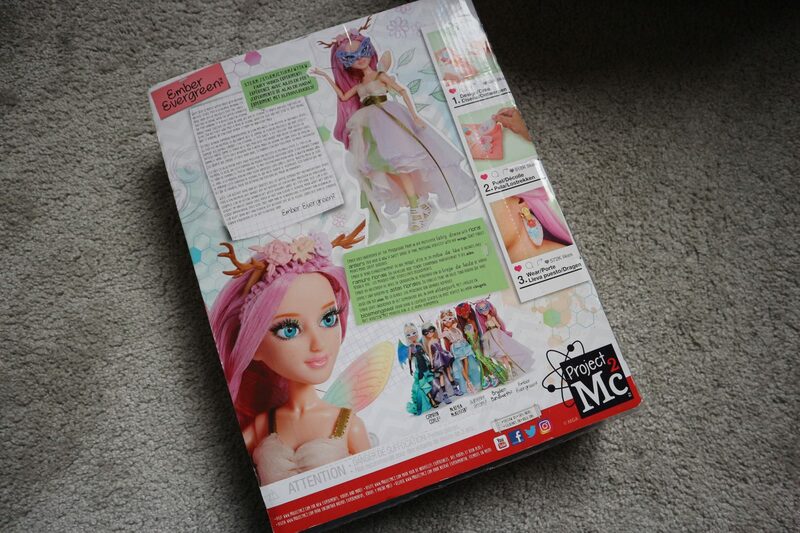 The doll comes with instructions and a list of everything you will need to complete the experiment. Unfortunately we didn’t have all the best in the house (including PVA Glue and soap base) to complete the experiments before this review went live, but I’m sure it will give us something to do over the half term holidays. The experiments look simple enough if you have the right components, although younger children will need some parental supervision. 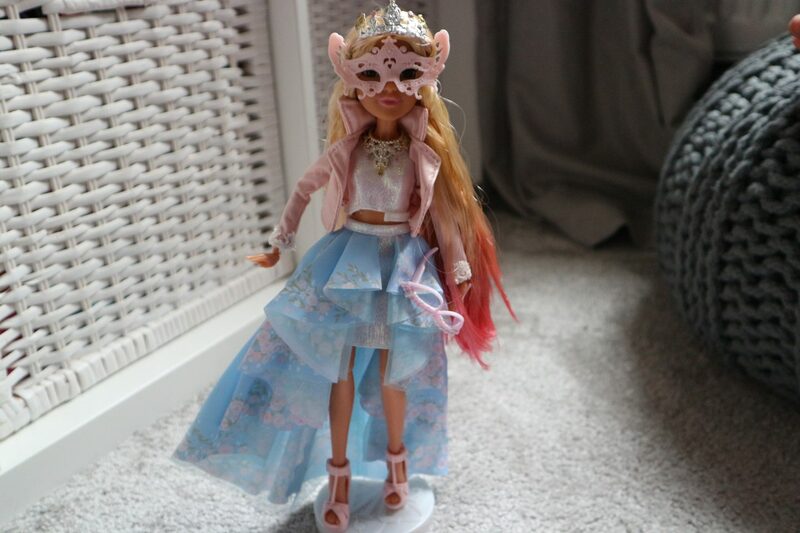 The dolls are suitable from age 6+ and each came with their own masquerade mask and hair brush. 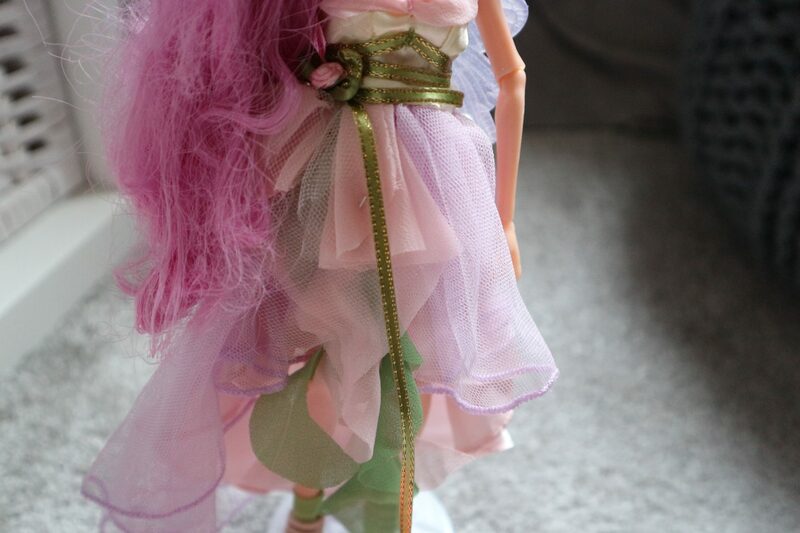 As you can see from the photos, each dolls outfit and accessories is very intricate and well styled. 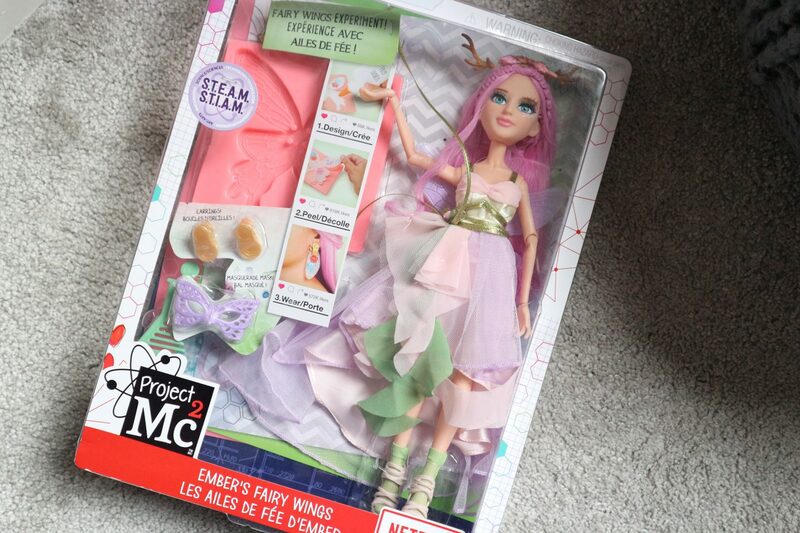 Each doll has a different hairstyle and colour, and are perfect for brushing and playing with. 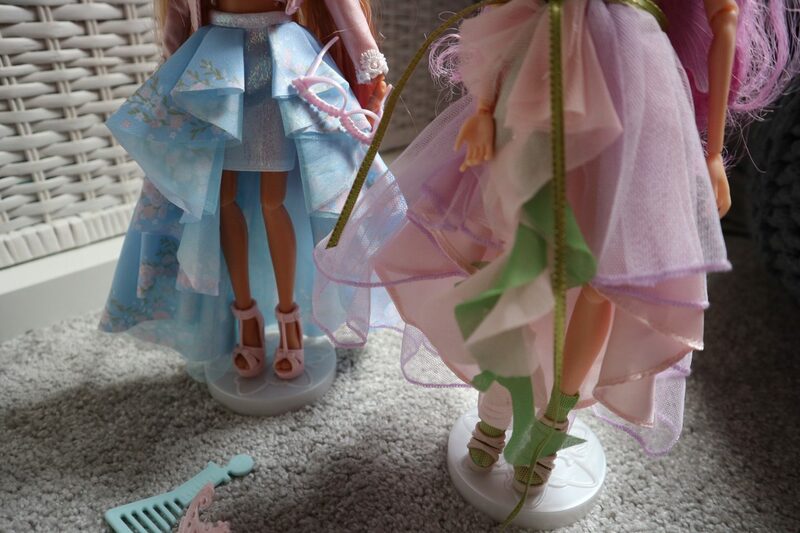 The only slight downsides to these dolls is despite me searching I don’t think you can buy additional outfits for them. That and the boxes are a nightmare to get into. They do however have great features, such as the poseable arms – Izzie loves that Adrienne Atoms is holding her fingers in a peace sign too. They also have very realistic ‘real’ eyeslashes which make their faces very sweet. 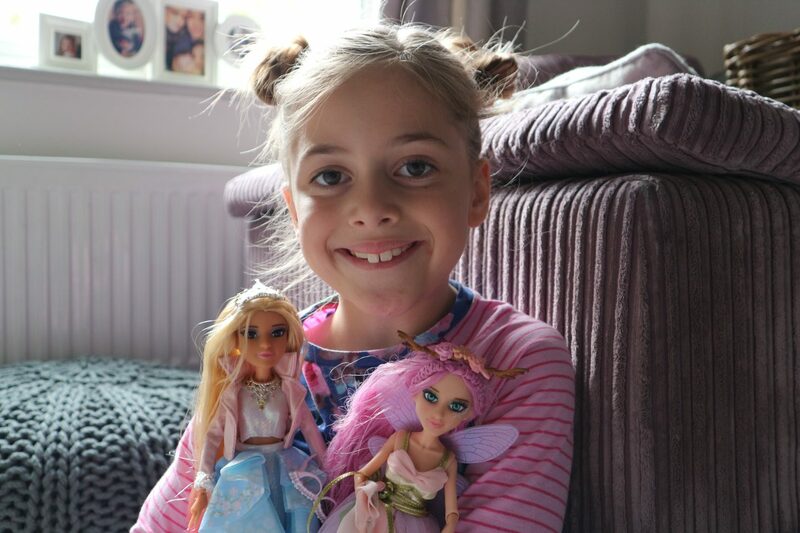 Izzie has been so pleased with them, and has shown them to anyone who has taken an interest over the last week. 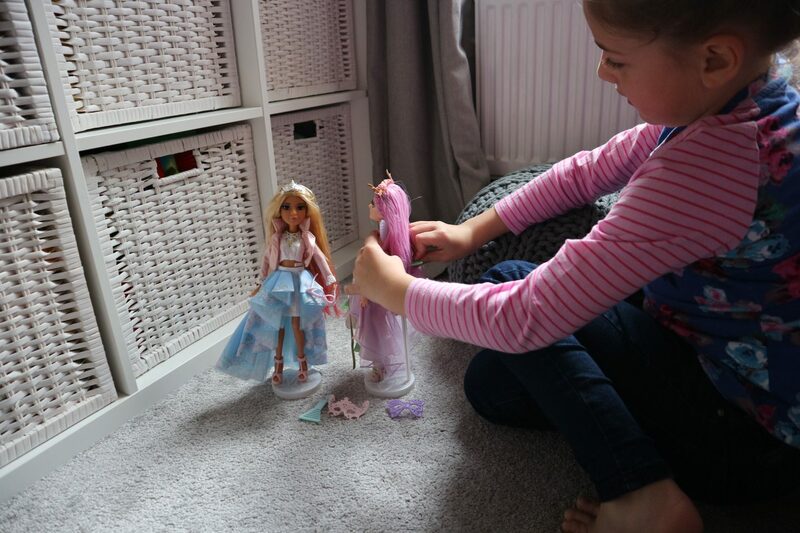 The dolls are well made and the concept behind them and the show is a hit with me – they are pretty but the show focuses on their intelligence which as a mum trying to raise a strong, confident daughter is a huge hit. These dolls would be great Christmas present for anyone who is a fan of the show, or anyone who loves playing with dolls. You can find them here and here and they are currently 25% off the RRP of £24.99 at Toys R Us. Don’t forget to check back every day this week for a new toy review in time for Christmas shopping – both here and on my youtube channel too! Disclaimer: We were kindly sent these dolls (it was actually only meant to be one, but thank you to whoever accidentally sent two – I have a very happy girl) in exchange for a review. All photographs and opinions are as always my own.